Philip Glass: "Bernstein should have composed more"
Those of us who knew Leonard Bernstein through his recordings loved his work. But what did Bernstein's colleagues and fellow composers think about his career? 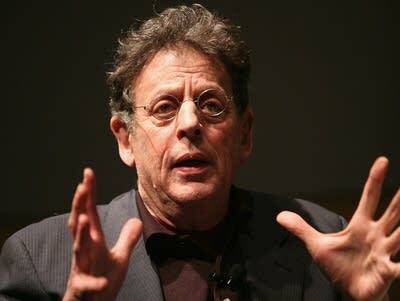 Composer Philip Glass says that, in considering Bernstein's legacy, there is a lot that he did right. But there was one thing he thinks Bernstein could have done differently.